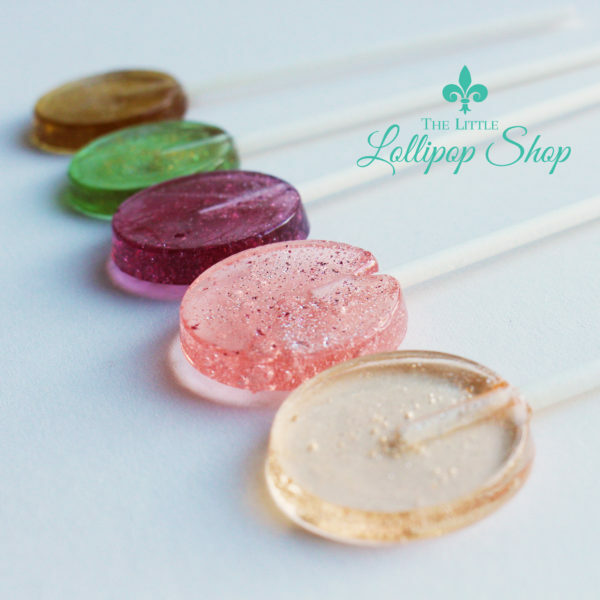 A collection of five or six lollipop samples in a variety of flavours and colours. The flavours are determined by what I have in stock at the time. The lollipops are 1.5 inch, coloured to give an indication of the tones and depth of colour of the lollipops as well as the quality of the product and the intensity of the flavour. The lollipops all have a touch of sparkle! The lollipop samples are sent either within the first week of every month or more regularly if samples are available. Please get in touch if you are in need of samples urgently. Options include an alcoholic mix which would include flavours that have alcohol as an additive. These include champagne and amaretto. Or, one could opt for the alcohol free samples. I ordered the lollipop samples to see if they would be good for wedding favours…..they are are amazing and I will defiantly be ordering more!!! Ordered the samples to try before ordering our wedding favours. A great selection arrived and they were absolutely beautiful, now we just have to try and choose our favourite which will be really difficult! Ordered samples for potential use in photo shoots and they are absolutely stunning. They are actually bigger than I thought which was a pleasant surprise and you can tell they are made with love and skill. This will certainly not be my last order and I can’t rave about these beauties enough! I ordered the samples to get an idea of flavours and sizes as I’m thinking about having them as my wedding favours! so glad I ordered the sample as it has made my decision on colours and flavours so easy! They were so well packed when they arrived and no damage at all! The sample pack is fab! I ordered them with the idea for wedding favours. Mixture of flavours and sizes allowed me to see what size i wanted. They taste fab and look absolutely amazing! 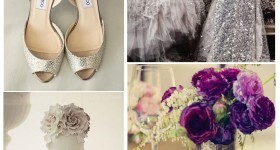 Tick of love the check list for the wedding planning! We were looking at having these as a wedding favor but couldn’t decide which ones to choose, so ordered the samples. They are a great idea and all taste really nice. I would recommend and will be ordering for my wedding day. I ordered the lollipops samples as I was looking for wedding favours for my daughter. They exceeded our expectations , they were so beautiful and different. So much so we have ordered them as favours and cant wait for them to arrive and for the guessed to enjoy them on the day. It’s taken me a while to getting round to this, but the samples I received were absolutely beautiful. Careful designs, inspired flavours and all beautifully packaged! I’m torn between two flavours at the moment, but will almost certainly be placing an order… one of the best IG finds I’ve had the pleasure of coming across. Love Love Love all the designs! My clients thought they were awesome and they tasted great too. so i can see which one is better for me wedding.Great. Only one suggestion , maybe include a little note of the favour of each lollipops. Look stunning, just found they did not have too much flavor to them.